Today marks the 200th anniversary of our national anthem. On September 14, 1814, Francis Scott Key composed the lyrics to “The Star-Spangled Banner” after witnessing the massive overnight British bombardment of Fort McHenry in Maryland during the War of 1812. Key, an American lawyer, watched the siege while under detainment on a British ship and penned the famous words after observing with awe that Fort McHenry’s flag survived the 1,800-bomb assault. 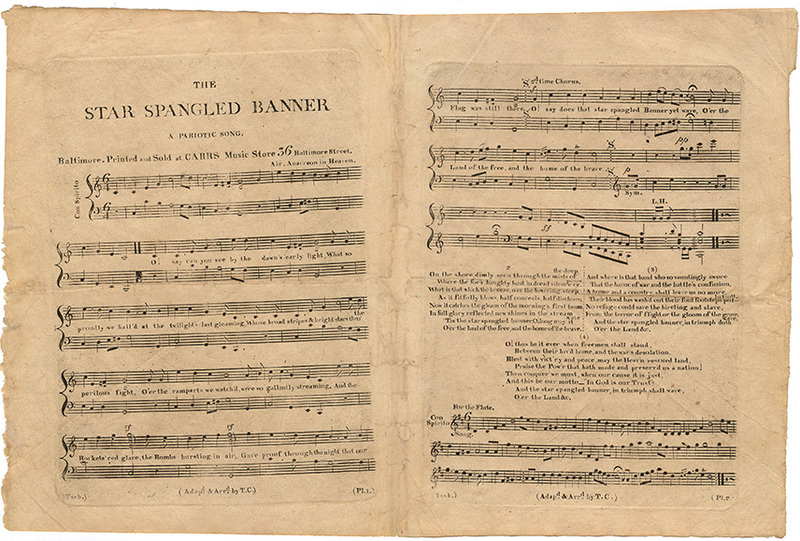 After circulating as a handbill, the patriotic lyrics were published in a Baltimore newspaper on September 20, 1814. Key’s words were later set to the tune of “To Anacreon in Heaven,” a popular English song. Throughout the 19th century, “The Star-Spangled Banner” was regarded as the national anthem by most branches of the U.S. armed forces and other groups, but it was not until 1916, and the signing of an executive order by President Woodrow Wilson, that it was formally designated as such. In March 1931, Congress passed an act confirming Wilson’s presidential order, and on March 3 President Hoover signed it into law. The Rolling Stones revealed their updated logo on their web site in late June and have announced a 50th anniversary concert tour for next year. The legendary rock band’s new logo was designed by Shepard Fairey, and features the signature tongue-and-lips symbol, which was originally developed by designer John Pasche for the band’s 1971 album “Sticky Fingers”. “Watch the Throne“, American rapper Jay-Z‘s debut collaborative studio album with Kanye West was released today. Jay-Z also has a pretty cool web site called Life+Times that reflects his knowledge and appreciation of great design. Life+Times covers the artist’s latest interests in the worlds of style, leisure, art & design, technology, sports, and of course, music. Check it out! 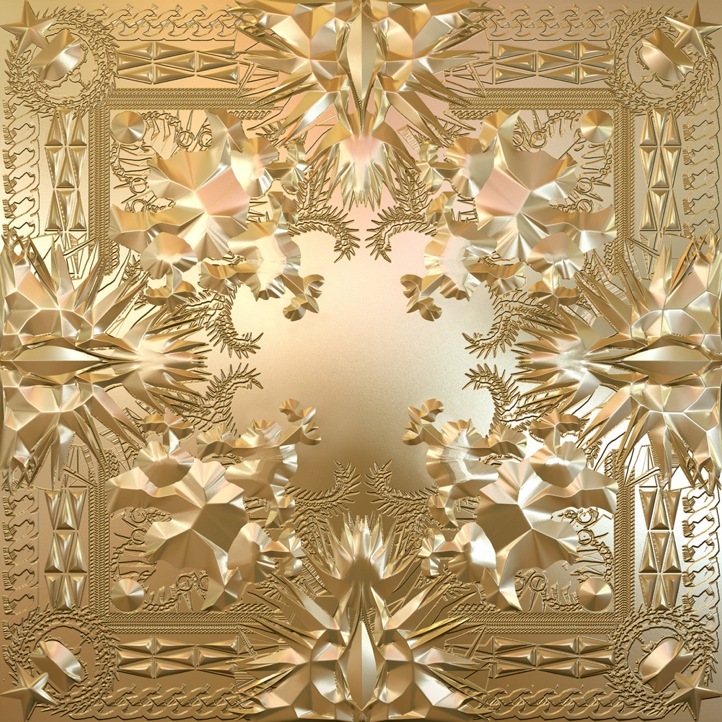 DESIGN NOTE: The album cover artwork for “Watch the Throne” was designed by Givenchy creative director Riccardo Tisci and rendered in gleaming gold by Joe Zeff Design.